Make a few important upgrades to your home for a reasonable price that will add value to your home. Heating your home accounts for more than 40% of it’s total energy, which is why it’s important to keep your home at a constant temperature instead of using up energy by constantly reheating your home after the heat is turned off. By installing a programmable thermostat, you can customize the temperature inside your home. Even better, by installing a WiFi-enabled thermostat, you can control your heat from your phone or tablet when you and your family aren’t there. With energy costs on the rise, many buyers will greatly appreciate this money saving feature. 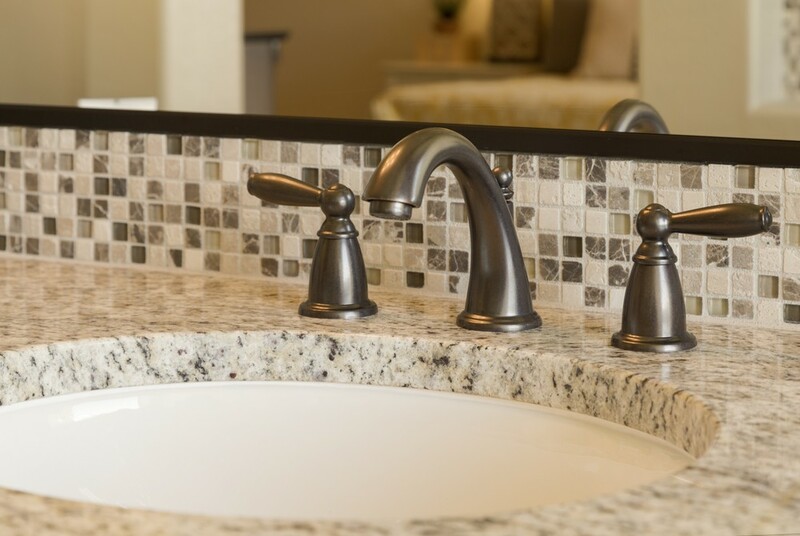 Updating old and worn down fixtures can make a huge impact on the way buyers view your home. New kitchen cabinets can be spendy and take a lot of time to finish, opt for exchanging out your bathroom and kitchen faucets and all the handles and knobs on your drawers and cabinets. Your potential buyers will love seeing updated fixtures and you get to enjoy it in the meantime! 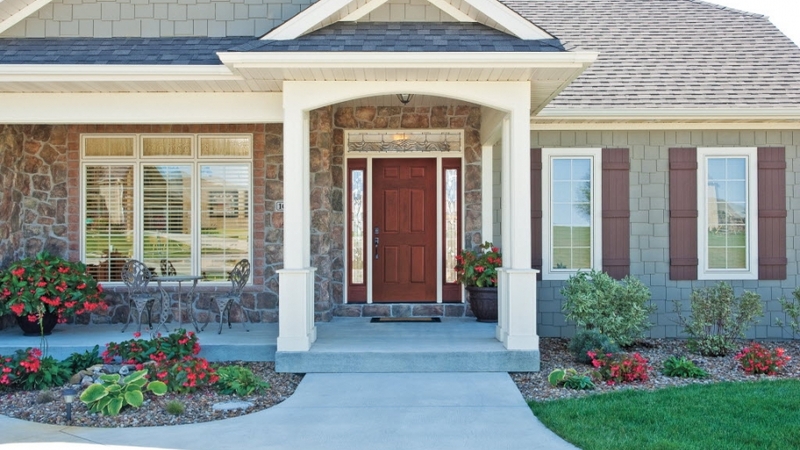 The front entry is one of the most important part of your home’s curb appeal. If your front door is old and worn it could change everything for the buyer considering it is one of the most crucial parts of their first impression of your home. Give your home a huge face lift by replacing your old door with a newer one that everyone will notice as soon as they pull up. Choose a practical and fitting door that everyone will appreciate. Whether you’re staying or selling, knowing the value of your home can be very beneficial. You might be selling your home, refinancing, making improvements, or getting a line of credit, you should always be-in-the-know. If you’ve been thinking of doing any of those things with your home, i purchased access to an up-to-date Central Oregon home sales estimator tool that tells you what price your home will sell for based on neighborhood sales data.